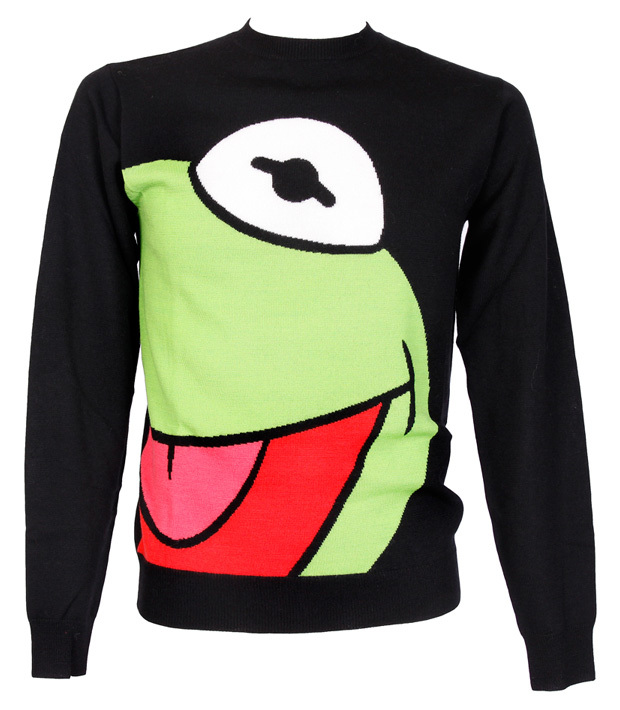 Parisian fashion designer Jean Charles de Castelbajac introduces yet another interesting release to his already long list of collections which feature playful themes such as LEGO and Disney. 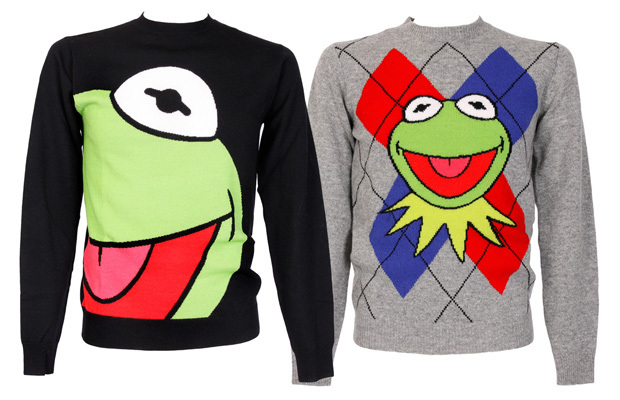 This time, it's Kermit the lovable frog that has the honour of being featured on two knit sweaters, available in two options: a solid black piece or an argyle-backed option. 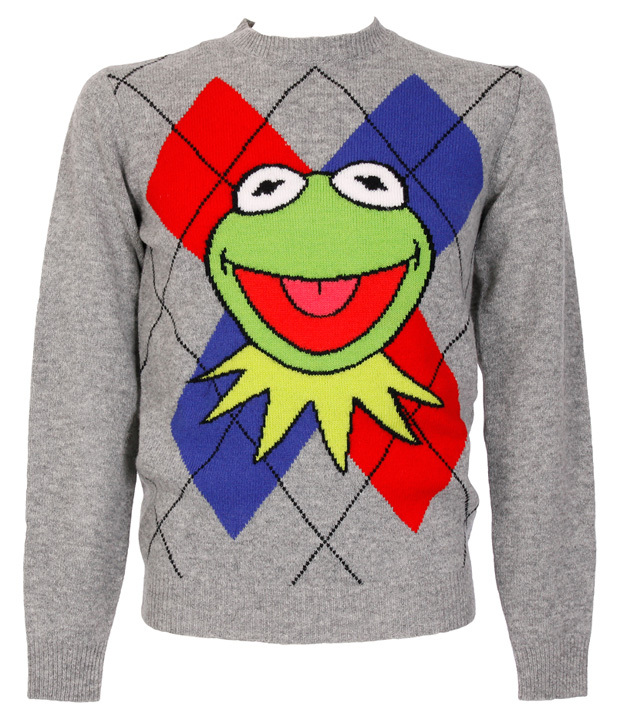 Both designs can be found through select JC Castelbajac retailers, including colette.